The Rugby World Cup not only showcases the best of world rugby but also some of the lovely parts of England and Wales that are well worth a visit. 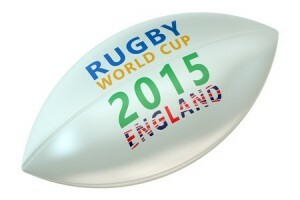 Whether you are heading near the Rugby World Cup (RWC) venues for a game, short break or a holiday there is a lot of superb self catering holiday accommodation close by ranging from holiday flats and apartments to lodges and cottages. Phew! 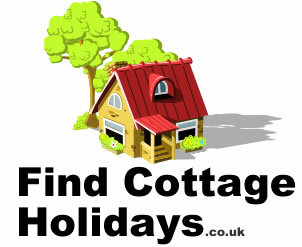 What a varied and great choice of places to visit for a city break, short break or holiday. Enjoy!